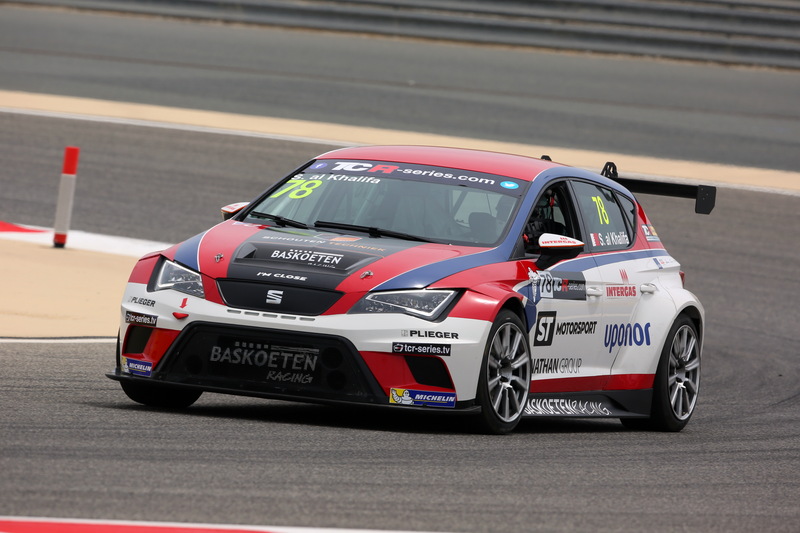 When the lights go green at the Rustavi International Motorpark, twenty kilometres outside Georgia’s capital Tbilisi, on April 1, the 2017 TCR International Series will take off with an Austrian team on the grid, for the first time in championship history. Following several, highly successful seasons in formula series, Zele Racing first started a sports car programme in 2015, running in the then brand-new Renault RS01 Sport Trophy. Last year, the Bleiburg-based team launched a Porsche programme, which is now extended by the outfit’s entry in the TCR championship. 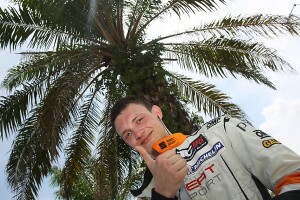 “We had the opportunity to enter the TCR International Series and have taken up the challenge. To us, everything is new, but I am sure, we will learn quickly what it takes to be competitive. We are all excited to be on the grid and are looking forward to working with TCR and Seat”, team boss Michael Zele said. Zele Racing will field a Seat Leon TCR car driven by with Ferenc Ficza in the first two events of the season. The 21-year-old Hungarian returns to the series after spending a season in the World Touring Car Championship with Honda. “It’s great to be back in the TCR championship, particularly working with such an experienced team. I am sure, we will have a lot of fun out there,” the Hungarian said, who began his career in 2008 in the Hungarian Touring Car Championship. After winning the national Suzuki Bio Cup in 2010, he made his European Touring Car Cup debut in 2012 driving an Alfa Romeo 156. In March 2015, he moved up to the TCR International Series, before entering WTCC. The team is currently in negotiations with other drivers for the following events. The TCR International Series has become highly popular among teams and fans, thanks to its exciting race action and its global racing calendar, which includes two Formula One Grand Prix support events. Consequently, the 2017 grid is strong including title holder Stefano Comini, former F1 ace Gianni Morbidelli, ex-WTTC contender James Nash, 2015 ETCC champion Dusan Borkovic or 2010 Indy Lights champion Jean-Karl Vernay.